It is indeed a great pleasure for us to invite your esteemed organization to participate in our Campus Placement / Internship Program for the year 2018-19. National Institute of Technology (NIT) Kurukshetra enjoys the reputation of being a premier institute, facilitating quality technical and management education and research. It has been conferred the status of an Institution of National Importance. The alumni of the Institute occupy high positions in industry, R&D organizations and academia across the globe. NIT Kurukshetra is ranked 6 among the NITs and 43 overall as per NIRF 2018 Ranking. Ph.D students are also available in all Engineering and Applied Sciences disciplines. 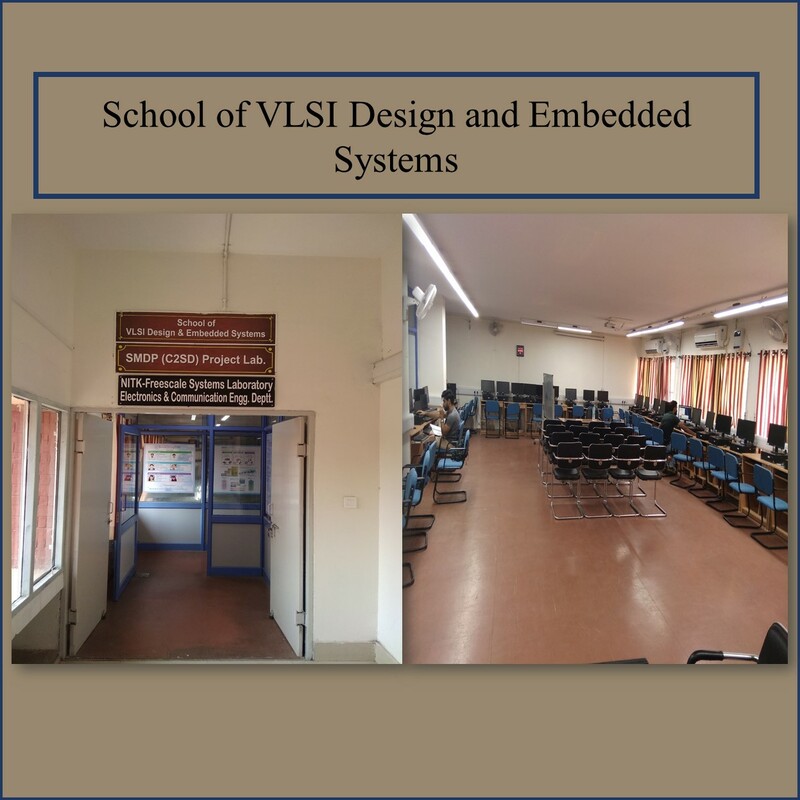 The Training & Placement Cell of the institute is well-equipped with all the necessary facilities for conducting written test, group discussion, personal interview, audio-visual presentation, and with internet connectivity for online tests. We take pleasure in accommodating the recruitment team in our Guest House and taking care of their hospitality. I would also like to invite your esteemed organization to offer six/eight-week internship for our B Tech/MBA students and 6 months’ internship for MCA students. In case of any problem in accessing the above google forms please find attached the JNF and INF in Doc format. For more details about the institute, please visit http://www.nitkkr.ac.in.